In this tutorial we will show how to connect Avaya One-X Desk Phone to VoIP Studio Hosted PBX service. 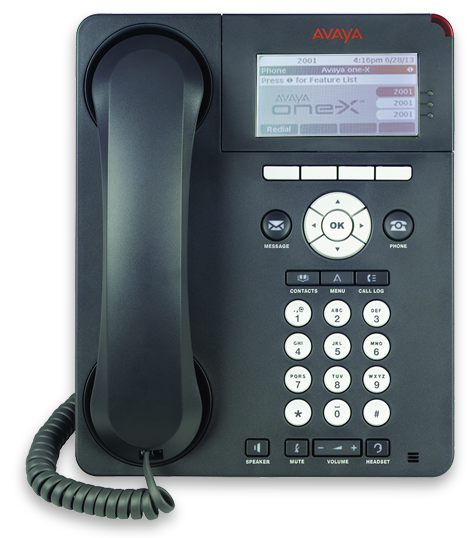 Because these phones are unable to handle NAT, you will need to deploy Virtual Machine Appliance which will act as a gateway between Avaya 96xx phones on your local network and VoIP Studio hosted PBX. 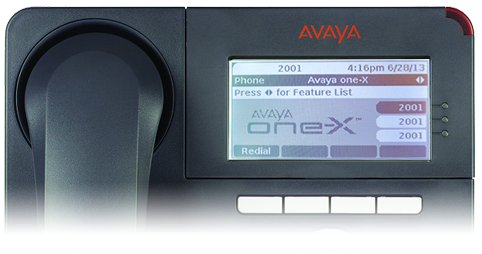 To be able to run it, you will need VirtualBox (you can also use VMWare or any other virualisation platform which supports Open Virtualization Format) installed on a PC on the same network as your Avaya One-X phones. Download VoIP Studio – Avaya One-X Connector Virtual Appliance and import into your VirtualBox. 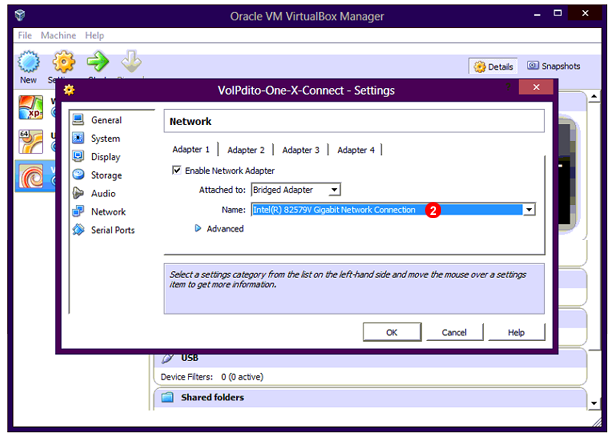 Make sure network adapter 1 is set to “Bridged Adapter” mode and is using correct device. 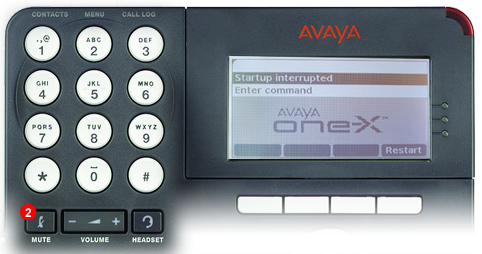 Start VoIP Studio – Avaya One-X Connector Virtual Machine and login using default username and password: admin / admin. 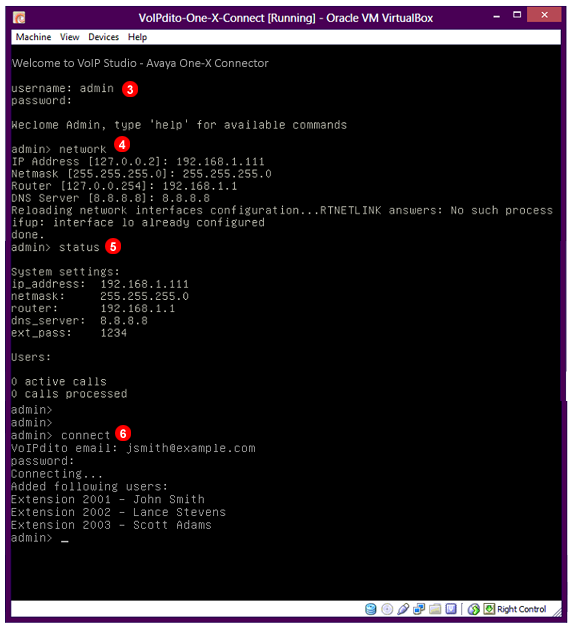 Type network command to configure your networking settings. Next type status command to verify your settings has been saved correctly. Now we need to connect to VoIP Studio service in order to obtain list of your users and extensions. Type connect and enter your VoIP Studio email and password (note: user account has to be Administrator). Press Program button when phone boots up. One devices with older firmware you may need to press * (start) key few times while phone boots up. Go to ADDR... menu and make sure HTTP Server is set to IP address of your VirtualBox Appliance. Go to SIG... menu and select SIP. 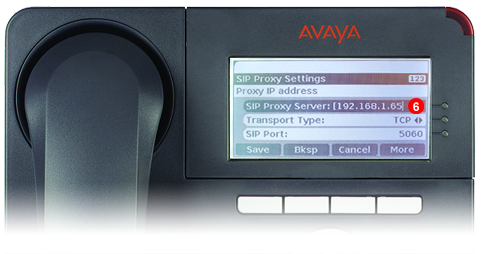 Go to SIP... -> SIP Proxy Settings menu and set the following options: SIP Proxy Server -> IP address of your VirtualBox Appliance, Transport Type -> TCP, SIP Port -> 5060 and reboot your phone. When phone asks for the username and password enter VoIP Studio extension number of the user you want to assign to this phone and 1234 as password. 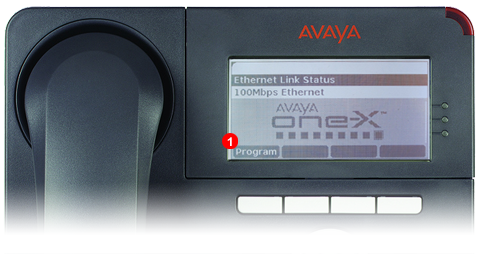 After a short while the phone will register with VoIP Studio – Avaya One-X Connector gateway and will be ready to use.